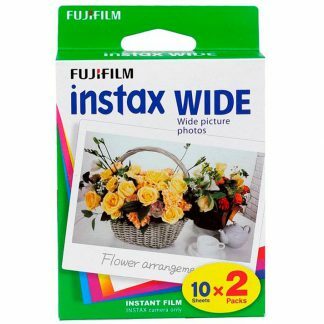 Home / Manufacturers / Fuji Products / Fujifilm Instax Wide 300 Camera – Brand New! 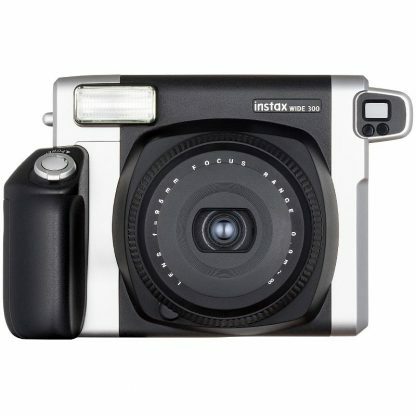 Fujifilm Instax Wide 300 Camera – Brand New! 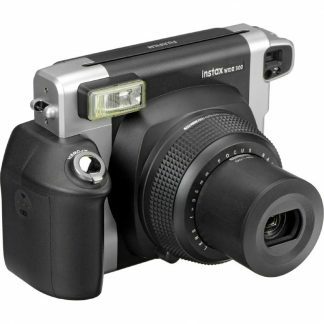 Fujifilm Instax Wide 300 Camera produce gorgeous image results. The Fujifilm Instax Wide 300 Camera is an easy-to-use instant camera. Look through the viewfinder, press the shutter release button, and a 10.8×8.6cm picture instantly rolls out the top of your camera. Thanks to the automatic flash, you can even take nicely exposed pictures of your friends at night by the campfire. Are you taking a picture of your entire family together? Mount the camera onto a tripod and wait until everyone is in the right position. 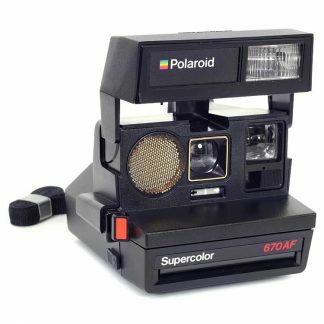 With instant cameras, it takes a few seconds for colors to show. That’s why the pictures you take will always be fun to watch appear. 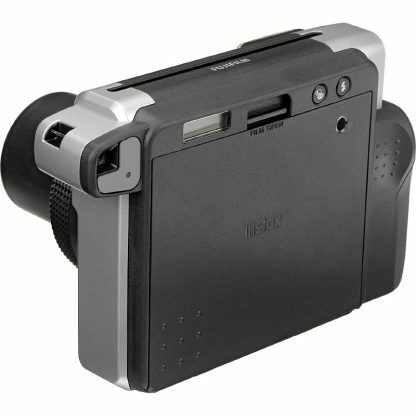 This camera produces 9.9cm X 6.2cm on the 10.8cm X 8.6cm paper. It features 2-Zone focusing: 0.9m-3m and 3m-infinity. 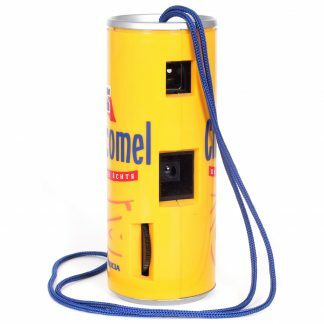 The package includes: the camera, a shoulder strap, 4 X LR6 (AA) batteries, a close-up lens and the instruction manual. 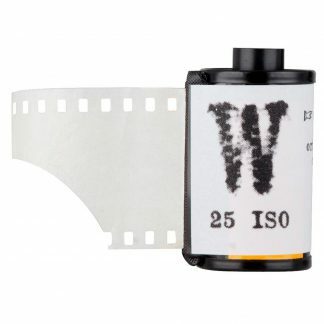 Shoot Color and stunning Black & White. 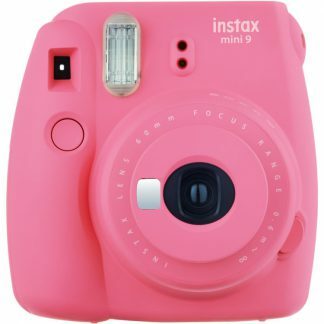 Fujifilm Instax is my instant of choice. The results are extraordinary. 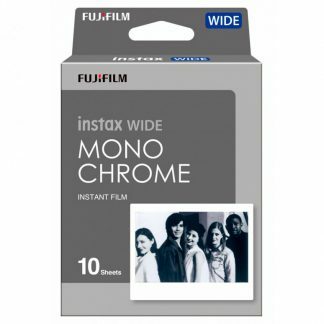 I mostly shoot B&W Monochrome film when using Instax wide format. Scanned and enlarged creates some interesting images. 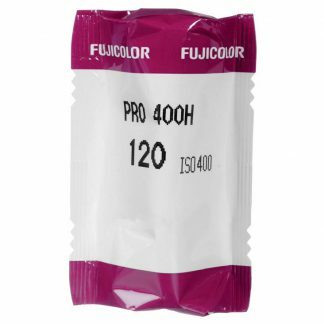 Fujicolor Pro 400H Color Print 120 Roll Film Fujifilm Instax Mini 9 Flamingo Pink Camera - Factory Fresh!